Formula 1 will head to the Bahrain Grand Prix with an unchanged elimination qualifying system, after a vote to tweak it failed to receive unanimous approval.Following a shambolic end to elimination qualifying at the Australian GP, teams had met with the F1 race director Charlie Whiting on race morning and agreed to revert to the old qualifying system. However, a push back from Bernie Ecclestone and Jean Todt meant that there was not the support needed to ditch elimination qualifying entirely. 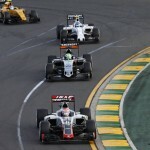 An alternative proposal to tweak just Q3 was instead put forward for a vote by the F1 Commission – with many parties believed to be in favour. But with this vote closing at 5pm CET, it has emerged that there was not the unanimity required for the rule change to go to the FIA’s World Motor Sport Council. 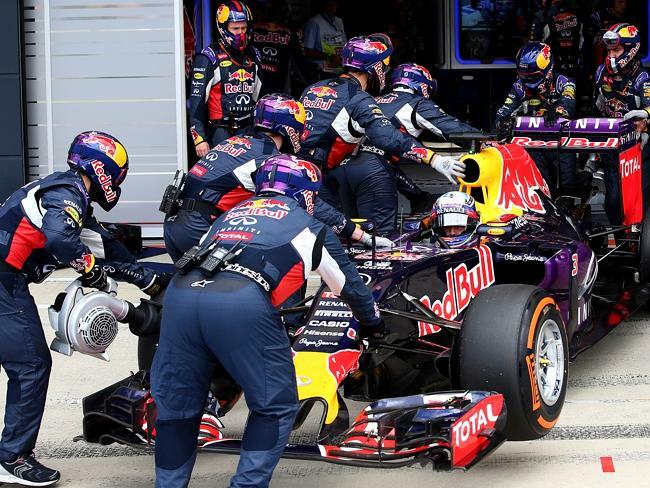 It means that there is now no scope for qualifying to be changed for the next race in Bahrain – meaning F1 is forced to stick to something that almost all within the sport hate. 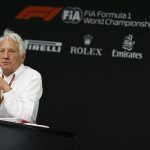 The failure to agree a change to elimination qualifying comes just one day after F1 drivers called for reform of what it said was an ‘obsolete’ rules structure that was holding the sport back. 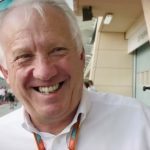 The FIA’s director of Formula 1 Charlie Whiting has died in Melbourne at the age of 66.